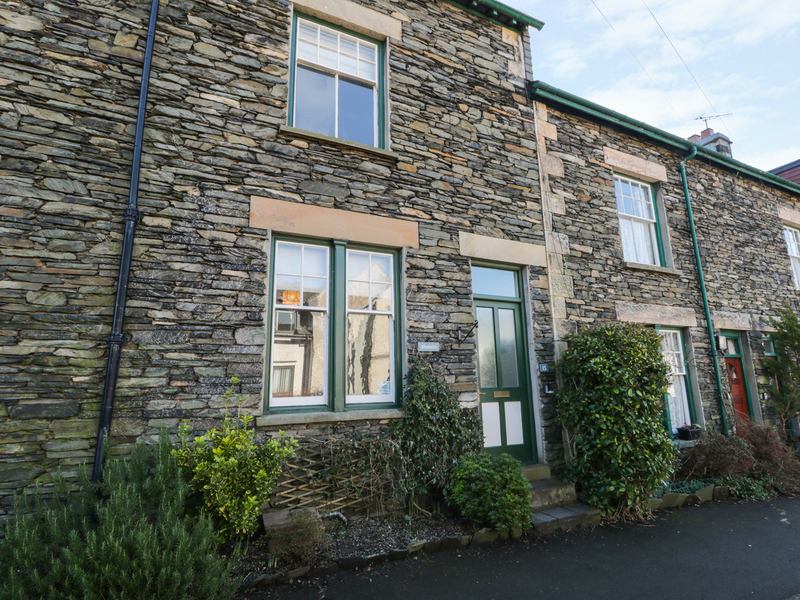 Bluebells is a delightful, terraced cottage set between Bowness and Windermere, just over a mile from Lake Windermere. With three bedrooms, including one second floor king-size double with an en-suite, a further king-size double room on the first floor and a single bedroom with an additional pull-out trundle bed, the property can sleep six people. There is also a family bathroom on the first floor and a ground floor kitchen, a dining room and a sitting room with a gas fire. Outside, there is roadside parking in the side street next to the property and a rear yard and paved area with furniture. Bluebells is a spacious, stone-built Victorian cottage in a perfect location for your Lake District getaway. Over three floors. 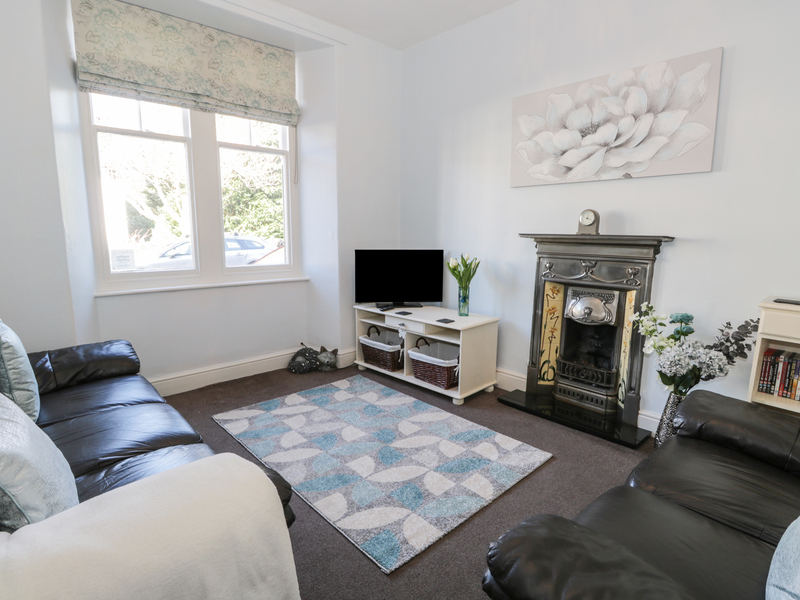 Three bedrooms: 1 x second floor king-size double with en-suite shower, basin and WC, 1 x twin (zip/link, can be super king-size double on request) with TV, 1 x twin with TV (for DVDs only). Bathroom with bath, shower over, basin and WC. Kitchen. Dining room. Sitting room with gas fire. Gas central heating with gas fire. Electric oven, gas hob, microwave, washing machine, Lakeland plastic heated airer, fridge/freezer, dishwasher, 2 x TVs with Freeview, DVDs, WiFi. Fuel and power inc. in rent. Bed linen and towels inc. in rent. Travel cot and highchair on request. Unrestricted roadside parking outside cottage on first come, first served basis. Yard with furniture and paved area with shrubs, flowers and furniture. Sorry, no pets and no smoking. Shops and pub 5 mins walk. Note: Ample roadside parking.